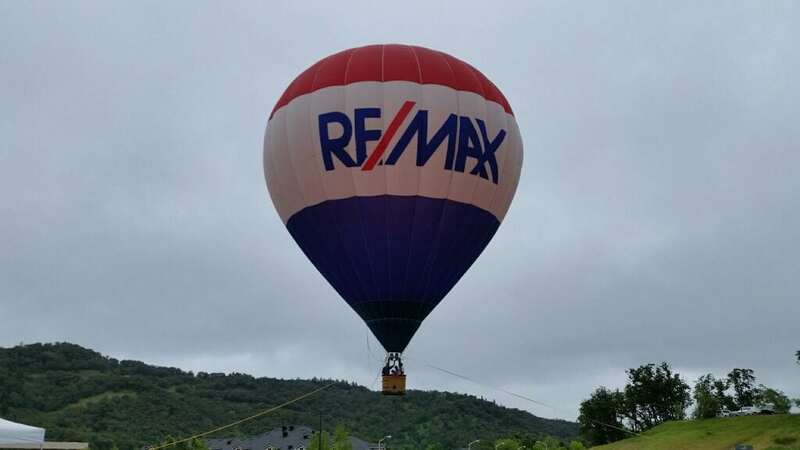 Spotted: RE/MAX Balloon Raising Money and Customers at Coscto! The corporate partners of Children’s Miracle Network Hospitals are the best in the business, in our humble opinion. 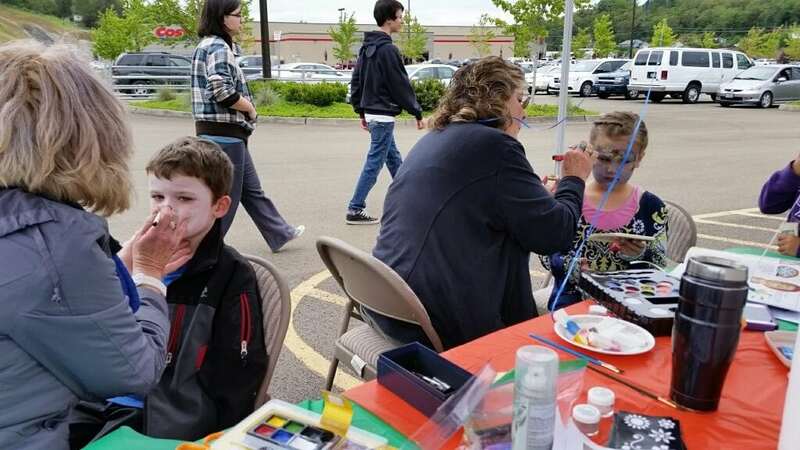 The impact of these partners is magnified when they work with each other to fundraise, just like a local RE/MAX office did at a Costco in Oregon last weekend. 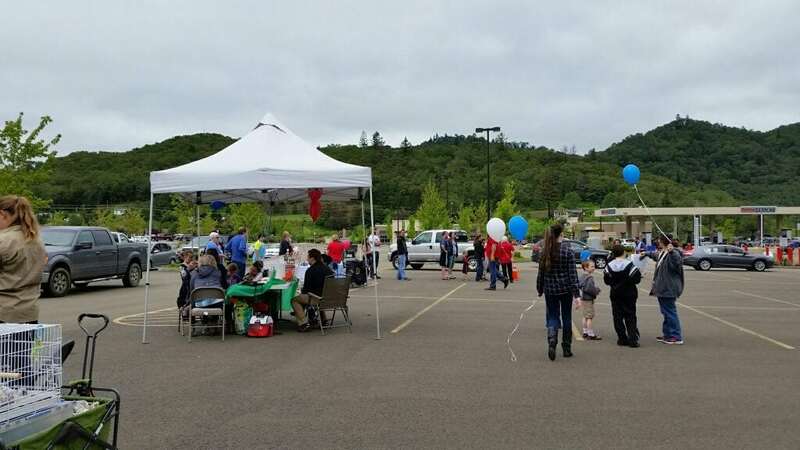 Customers purchased tickets for a ride in a RE/MAX hot air balloon tethered in the Costco parking lot, and the proceeds from the ticket sales directly benefited the children treated at PeaceHealth Sacred Heart Medical Center. The event coincided with Costco’s annual fundraising campaign for CMN Hospitals. Through May 31, customers can make a donation when they check out at more than 660 Costco locations across the U.S. and Canada. 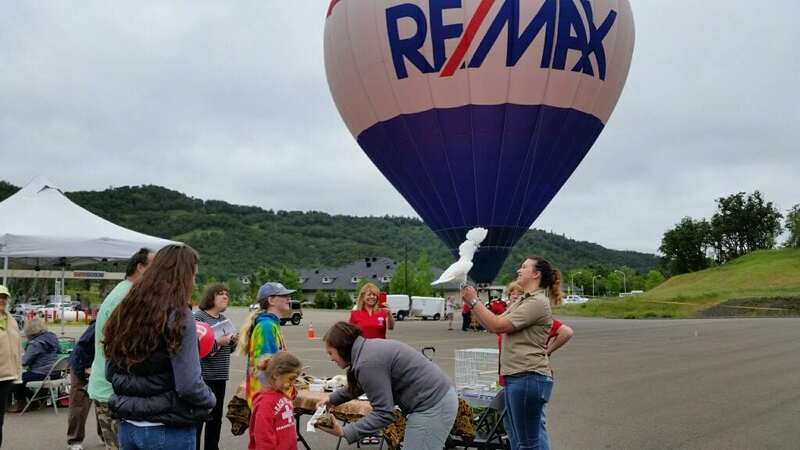 The annual event is hosted by the RE/MAX Professional Realty team in Roseburg, OR, and raises approximately $2,000 each year. A local journalist was on hand to cover the event and even took a balloon ride herself. Click here to read the story. Check out the pictures below for more from the event.